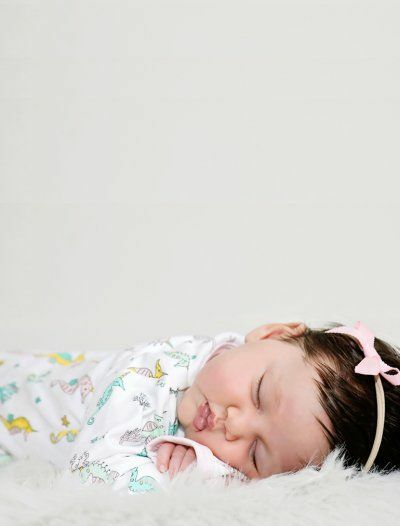 Baby Noomie is home to the softest baby girl clothes and accessories. 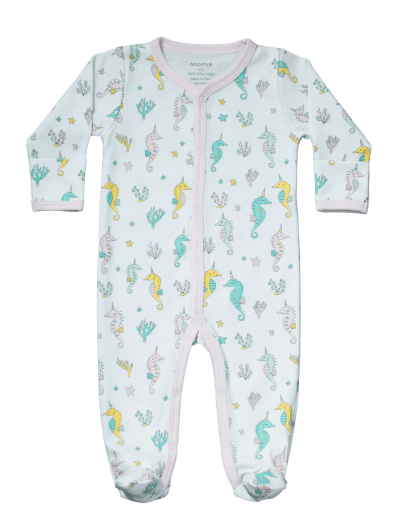 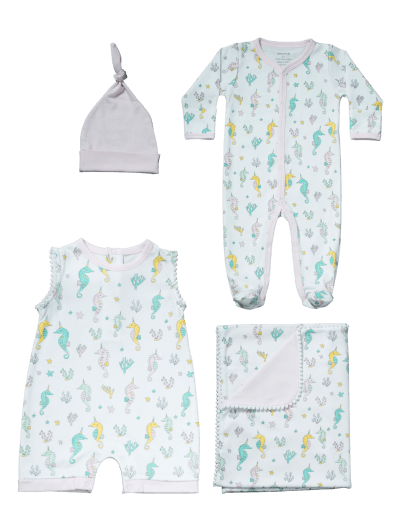 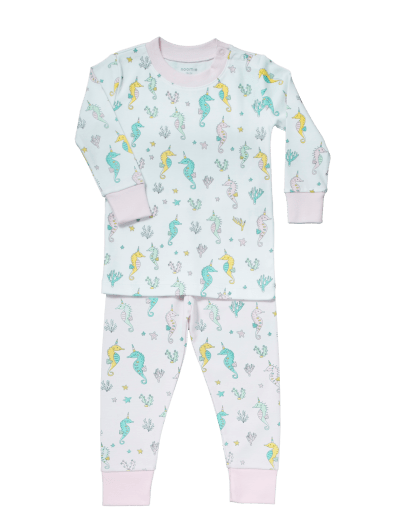 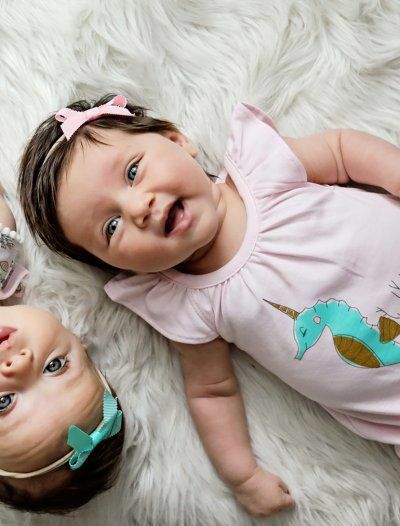 Whether you’re searching for a new dress or new pajamas, when it comes to baby girl apparel, we’ve got you (and your little one) covered. 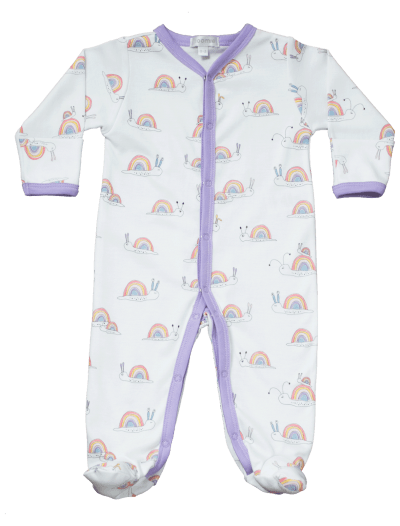 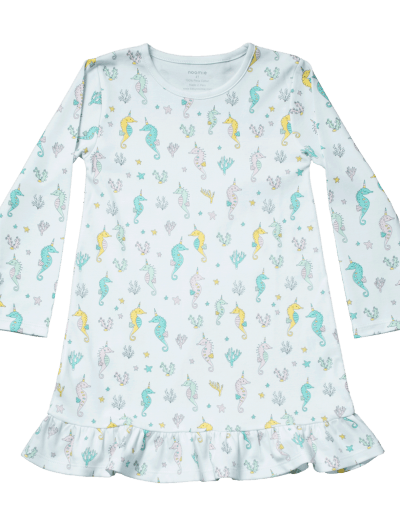 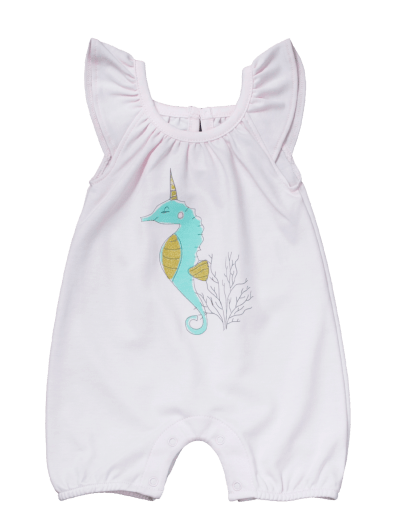 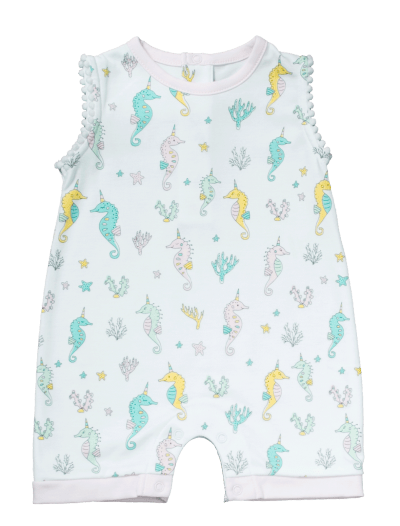 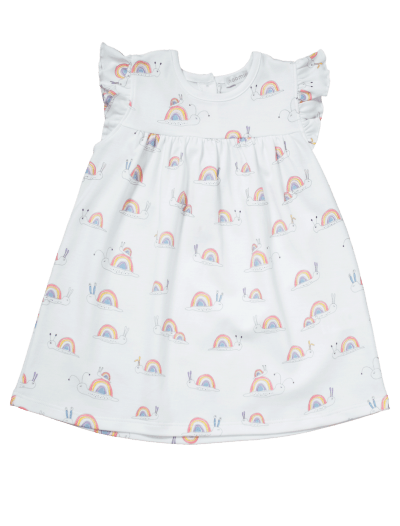 We offer several different collections, and with so many available prints, you’re sure to find an outfit that’s perfect for your little girl. 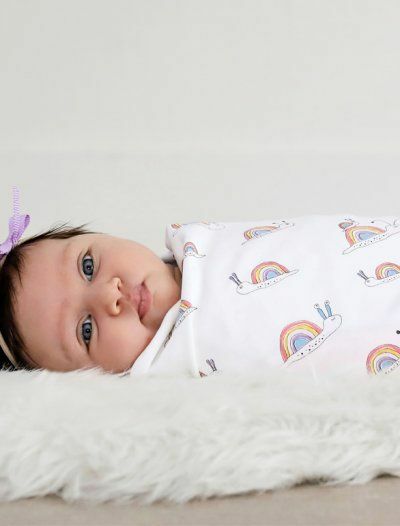 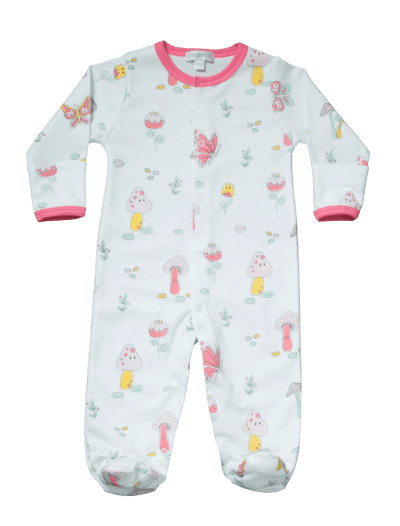 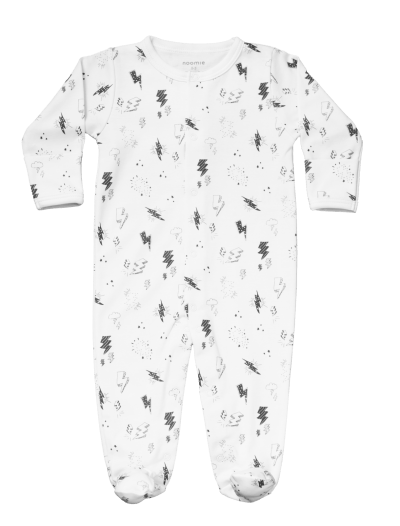 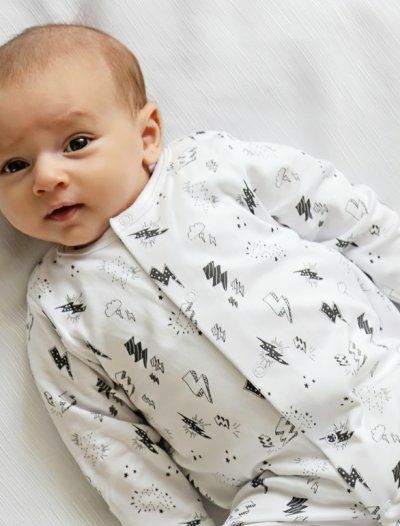 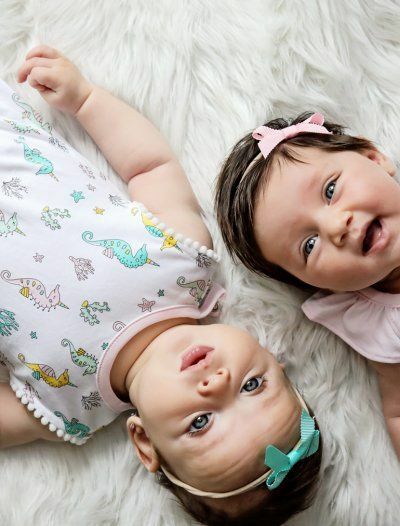 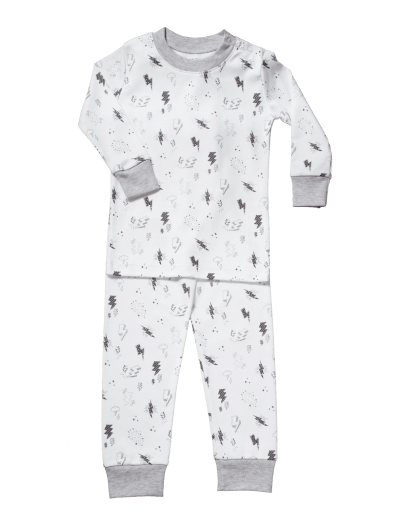 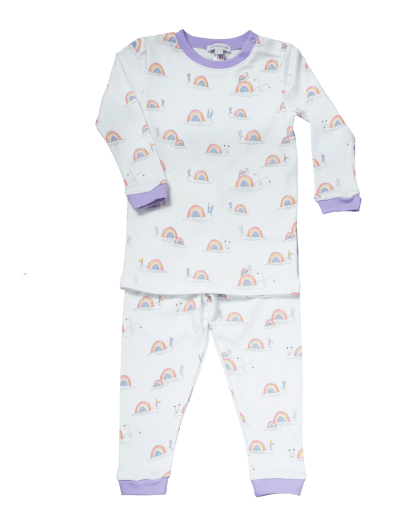 We keep our baby girl apparel touchable soft with Pima cotton, one of the world’s finest materials. 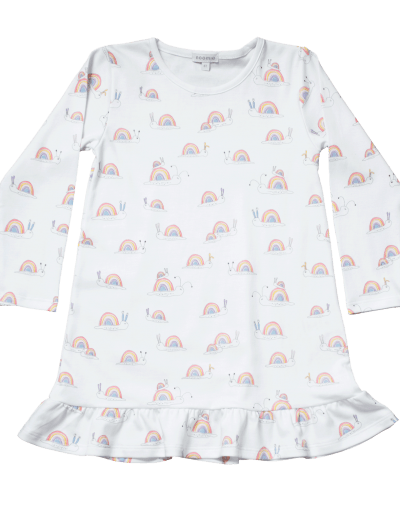 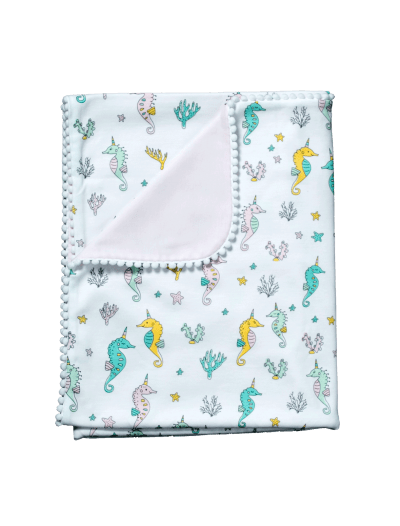 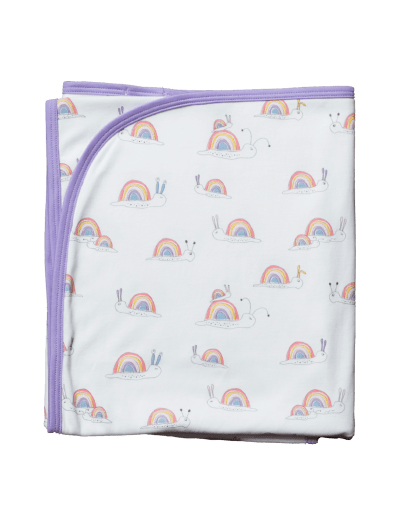 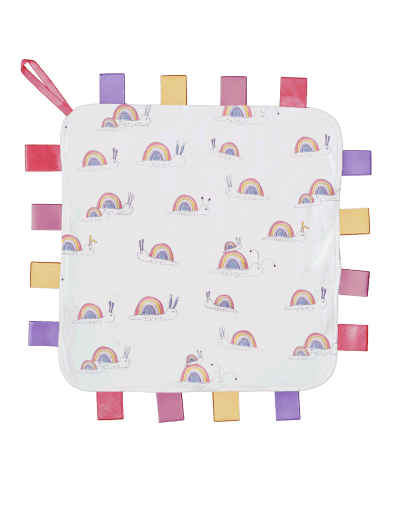 It’s durable, hypoallergenic, and best of all, smooth—it’s the perfect fabric for little girls! 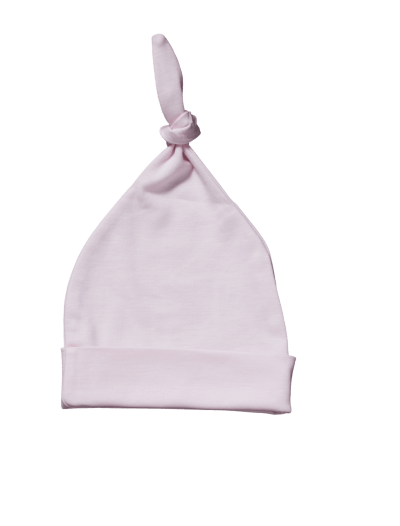 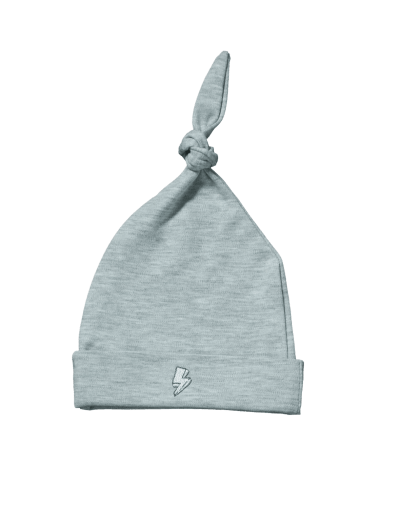 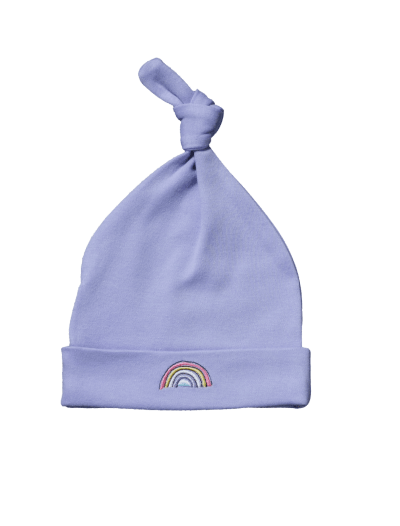 Shop our baby girl clothes and accessories today.